*I was gifted the items in exchange for this post. All thoughts and opinions are my own. Last year I shared with you my Easter gift guide full of chocolately goodness. But this year, as we are trying to eat more healthily I’ve thought I would share with you and alternative Easter gift guide. With little Dottie turning 1 years old in just over a week, it’s time for me to shift some baby weight. Mr B has already been cutting out chocolate and other sugary snacks and has lost over 2 stone. The girls will be having a small egg each, it is Easter after all! But here are some other gift ideas for you. Instead of giving an Easter egg this year, why not go for an alternative foodie gift such as this Pear and Chocolate Colomba? It’s an Italian Easter cake studded with juicy pieces of candied Williams pear. The finishing touch is an indulgent white chocolate topping with dark chocolate chips. 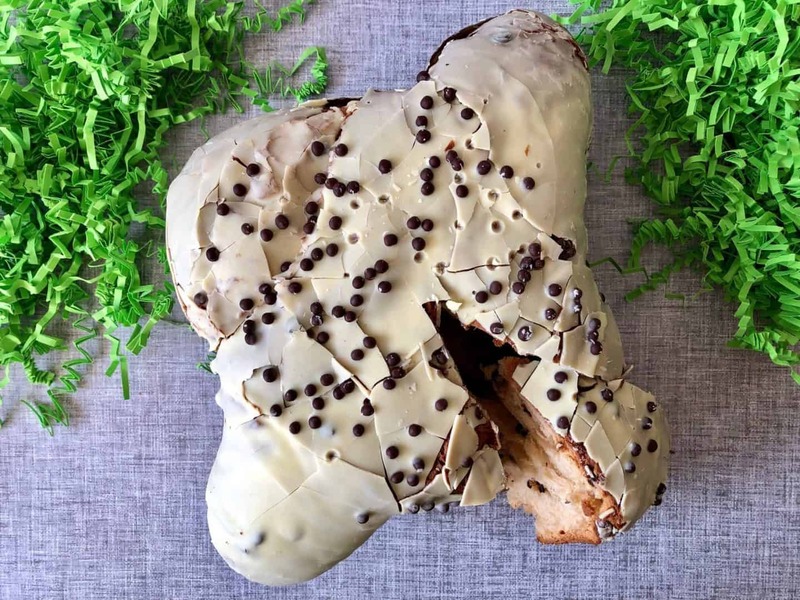 Colomba di Pasqua, or ‘Easter Doves’, are traditional dove-shaped Italian Easter cakes. Colomba is traditionally made with yeast and eggs, like panettone, but are topped with sugar icing or chocolate. Colomba undergo a quadruple-leavening process to make the finished cake exceptionally light and airy. 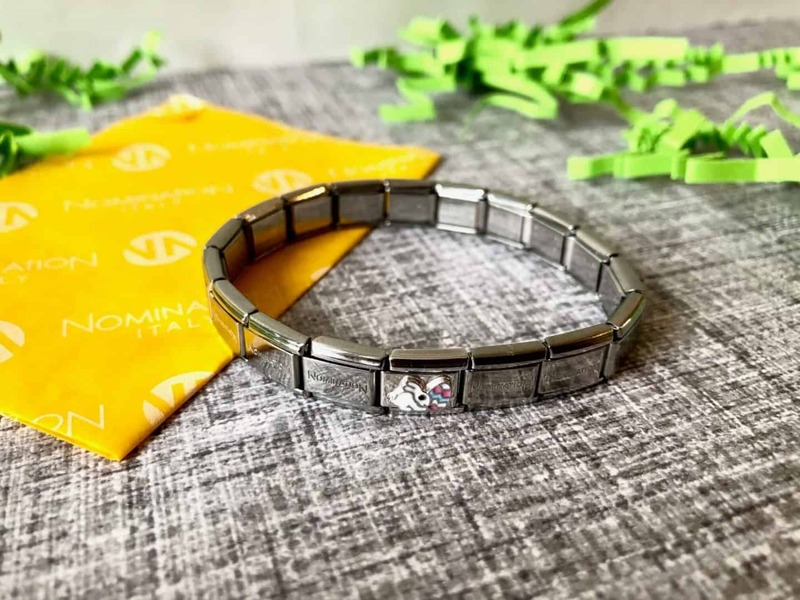 I love the idea around Nomination bracelets, they make perfect gifts. You add a charm for a special occasion, and create your own individual story with the charms. So for Easter you can add this cute silver and white Easter bunny charm. It’s a gift you can add to over many years. Ryan is the world’s No. 1 YouTuber. 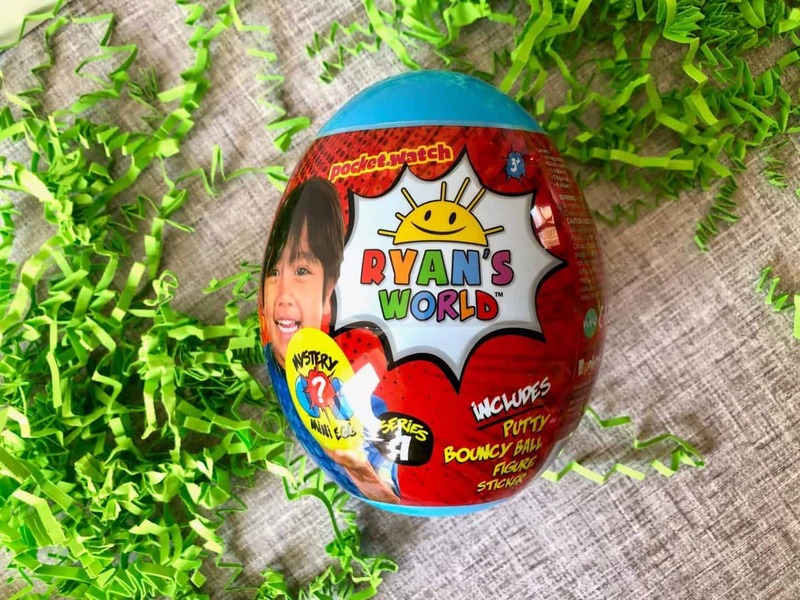 His toy range had just been released in the UK and these eggs are a great Easter alternative for parents after a non-chocolate option. Each Mystery Mini Egg contains a mystery figure, bouncy ball, mystery putty and stickers. 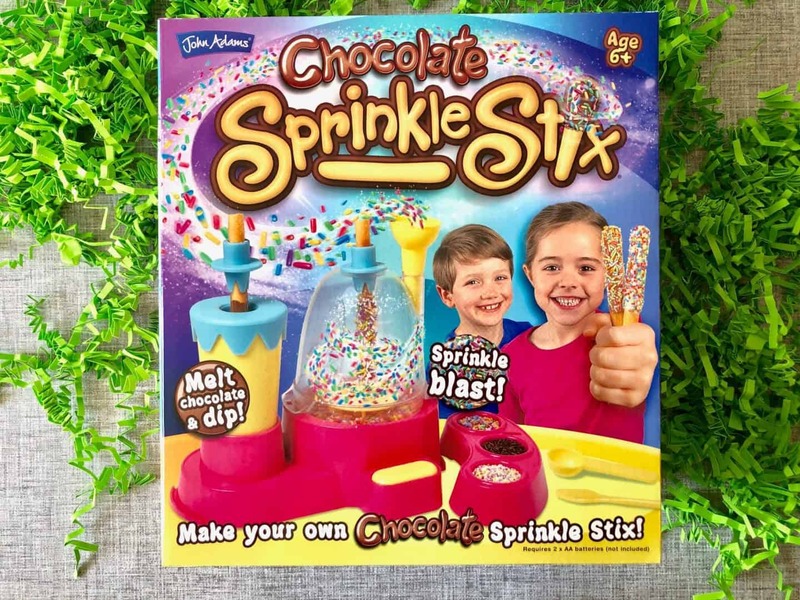 So there is an element of chocolate in this, but it’s a great fun activity for Easter, with not a huge amount of chocolate! 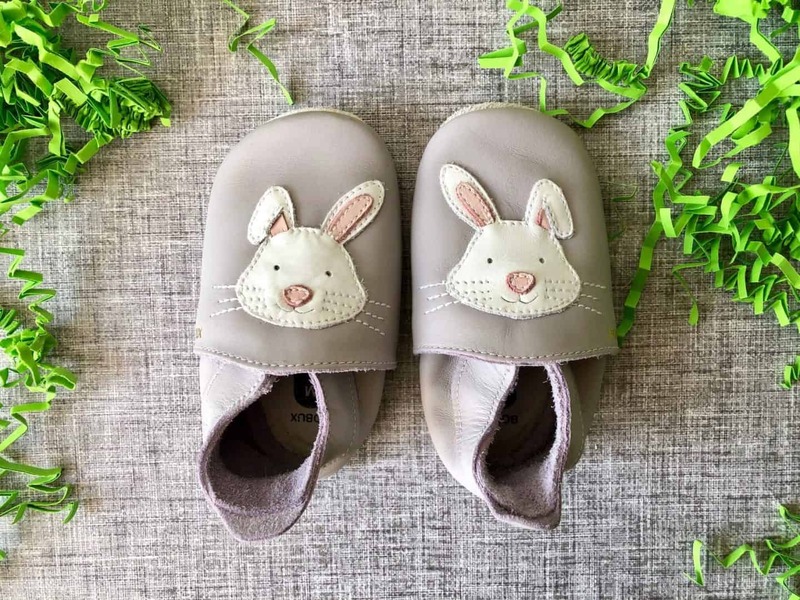 These adorable Bunny shoes from Bobux would make a fantastic first Easter gift. The flexible, non-slip suede sole lets little ones hop around freely and safely, while the character appliqué engages little imaginations. 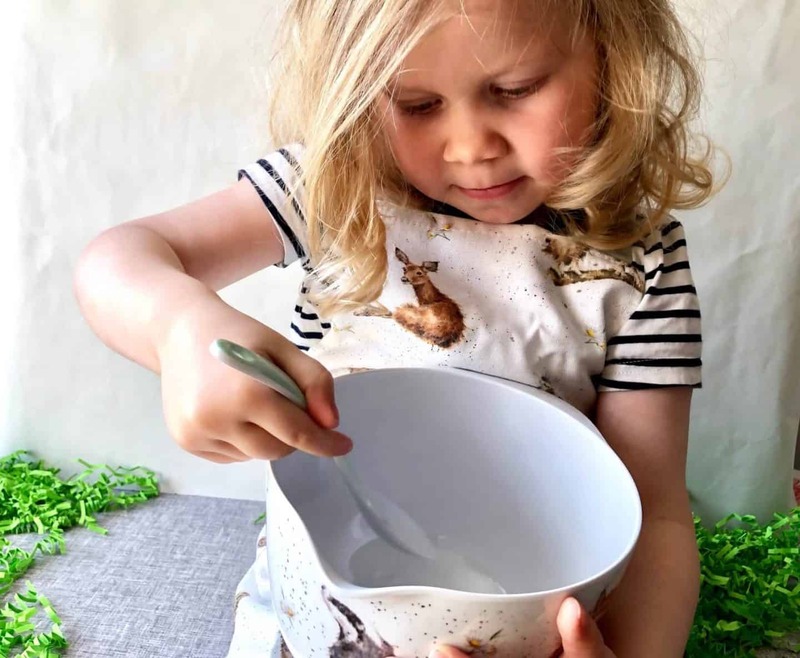 This baking set from Wrendale Designs is perfect for baking Easter treats together. Great for teaching little ones to bake and makes a great gift for a mother and child. 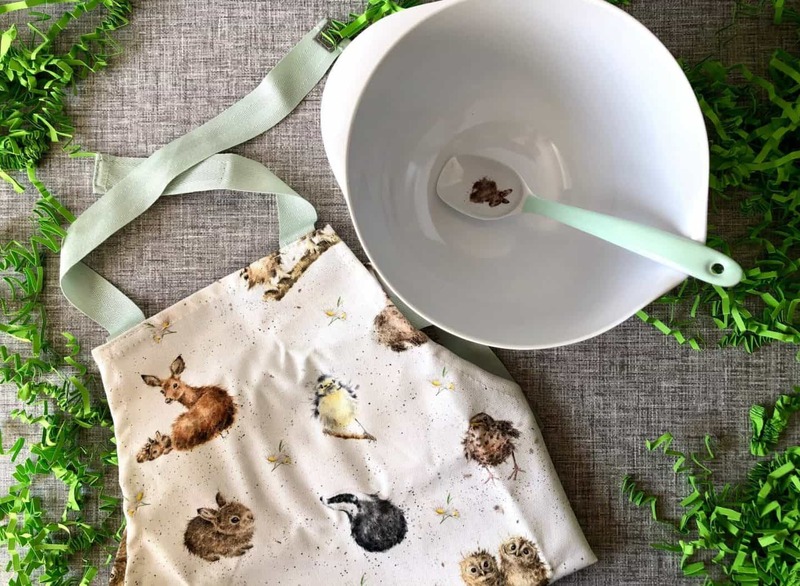 Included: Lipped mixing bowl, long-handled spoon and cotton apron featuring an all over baby animal pattern. Games are a fantastic way to entertain the kids during the holidays. 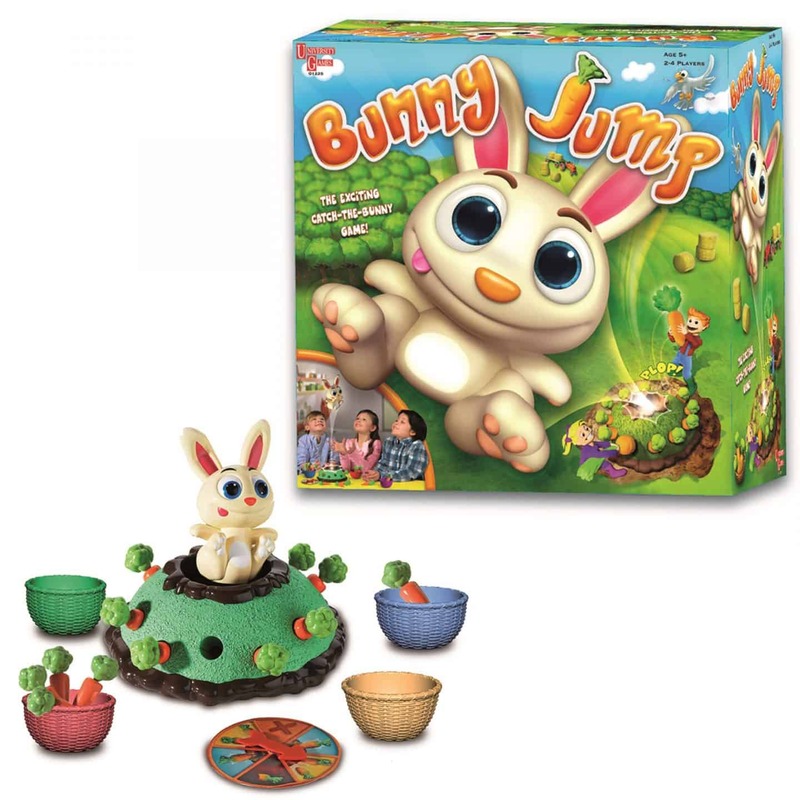 Check out this fun Bunny Jump game from University Games, perfect for Easter! BABY born Soft Touch dolls have nine life like functions such as crying real tears, opening and closing their eyes, eating and drinking, are fully bathable, and controlled wet and poop by pushing the easy-to-press belly button – all without batteries! 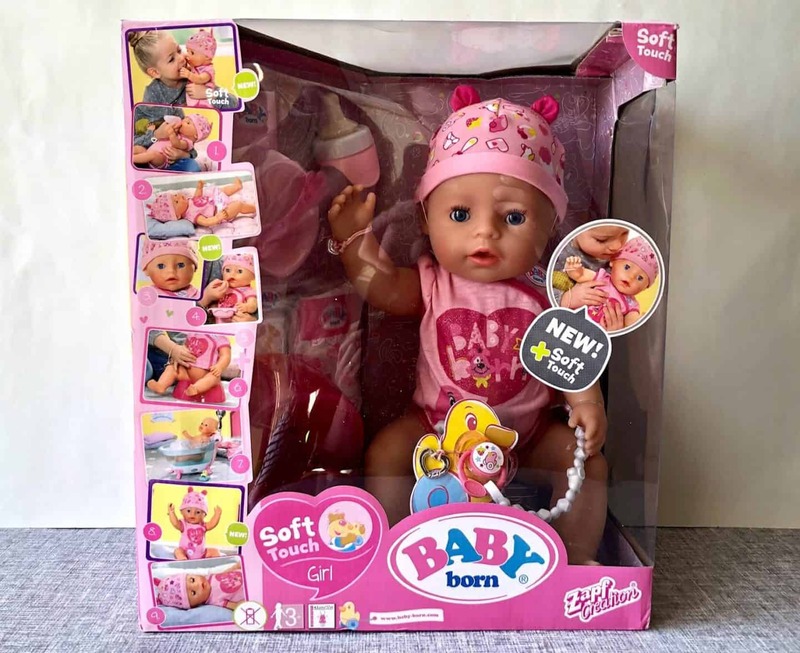 Plus, each doll comes with eleven accessories – a special birth certificate, friendship bracelets, bottle, dummy and dummy clip, nappy, food, plate and spoon, and a potty. There is nothing more special than giving the gift of a teddy bear. These little cuties come with personalised T-Shirts, in a choice of black or white. You can choose the size of your bear also. 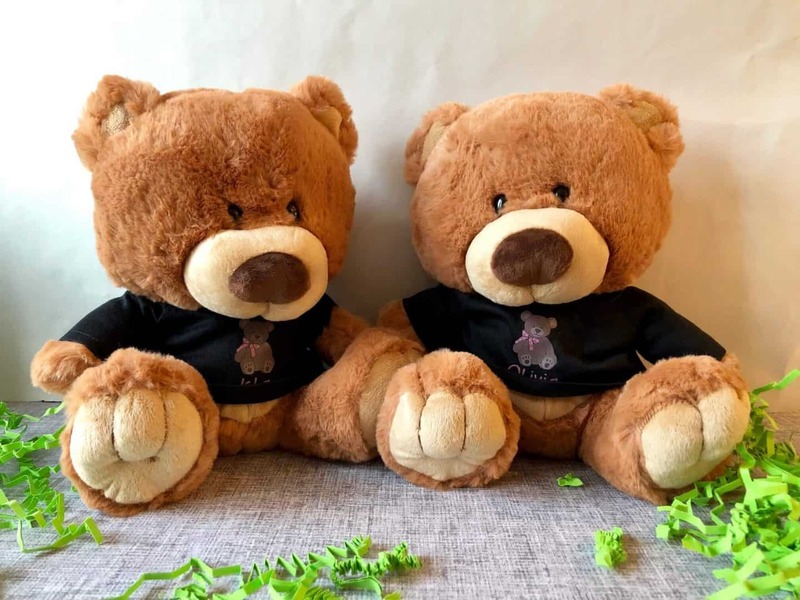 Who wouldn’t want a gift of Charlie bear for Easter! 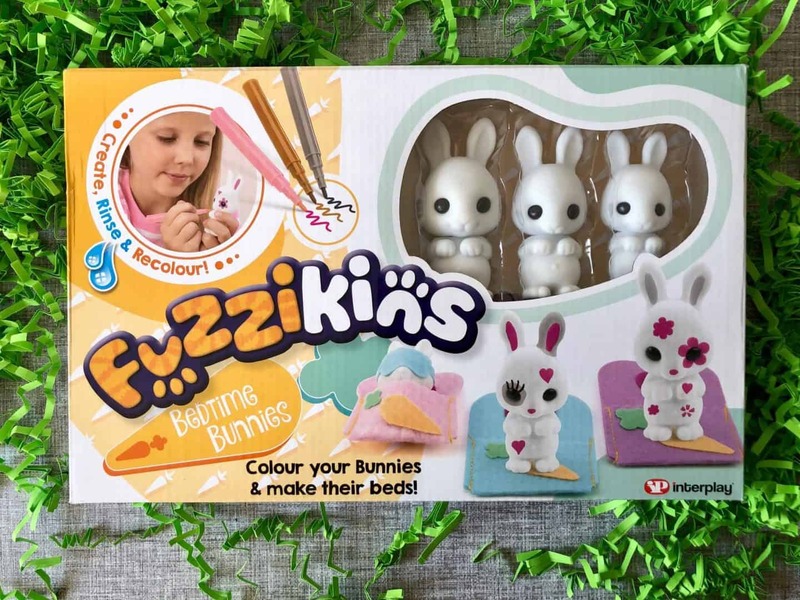 Fuzzikins are adorable flocked creatures to colour and play. It’s bedtime for three adorable bunnies. Colour them and make them cozy in their beds. This craft and play kit includes 3 bunny figures, felt tip pens, sleeping bags and plenty of other accessories to personalise and play with. Perfect for an Easter activity. A little sweet treat. 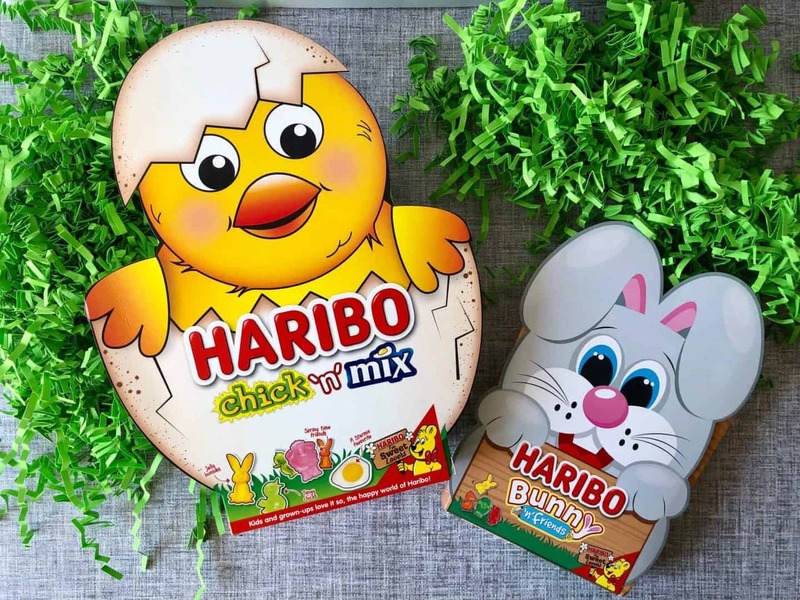 Check out these limited edition packs especially for Easter – Bunny ‘n’ Friends and Chic ‘n’ Mix from Haribo. 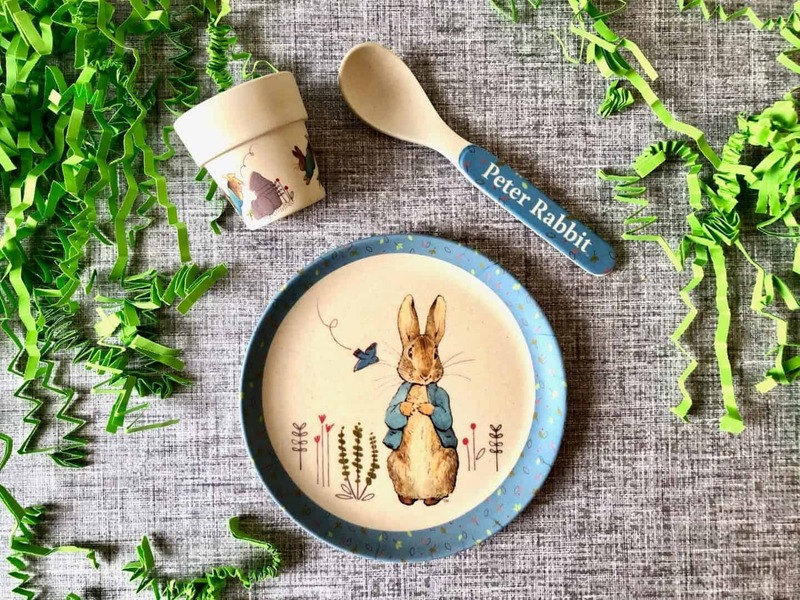 This adorable Peter Rabbit egg cup dinner set consists of an egg cup, a plate, and spoon. Made using bamboo fibre. A cute first Easter gift from Beatrix Potter Gifts by Enesco. 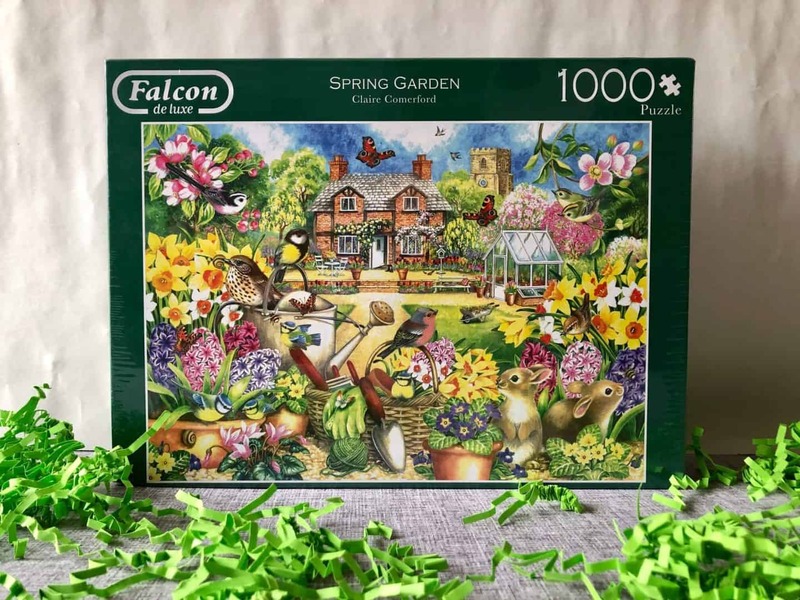 Artist Claire Comerford has created this beautiful illustration of a garden in Spring featuring the seasonal flowers and the young wildlife. 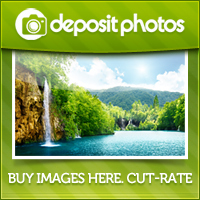 This detailed and colourful 1000 piece puzzle will keep you entertained for hours. It’s always good to spend some time colouring and drawing. 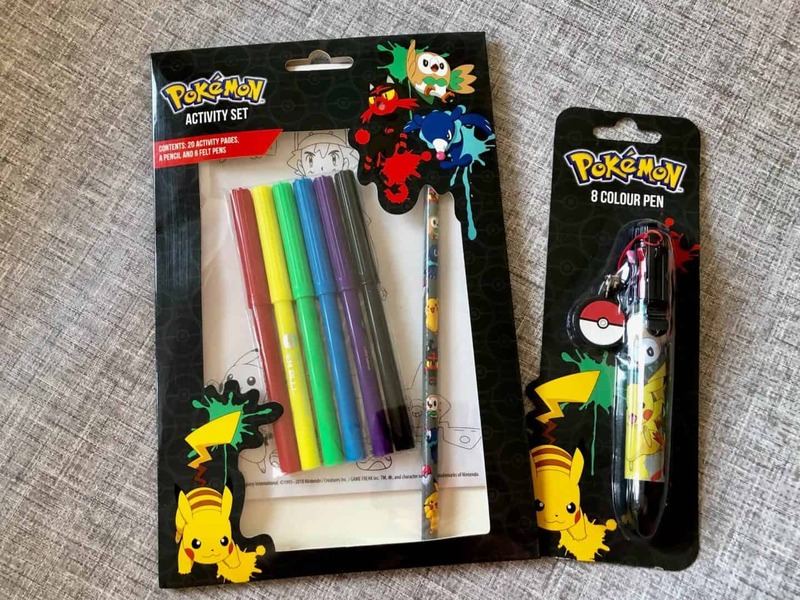 Pokemon has these excellent activity sets out which is ideal for this over the Easter holiday. The 8 colour pen is fantastic for drawing! One for the adults here! 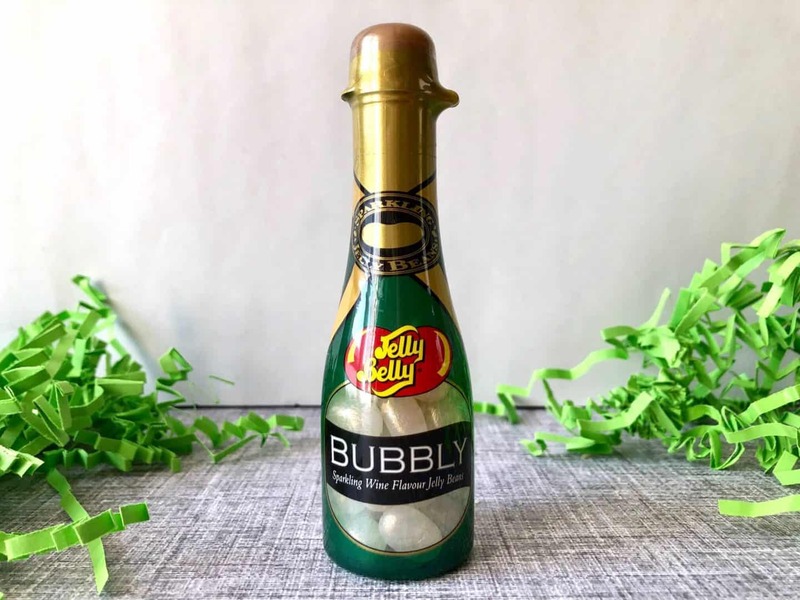 Jelly Belly’s Sparkling Wine jelly beans, perfect for celebrating Easter! Free of gelatine, gluten, fat and dairy. 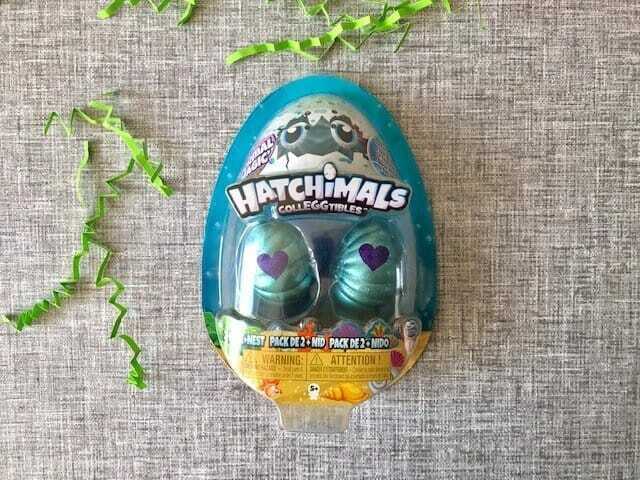 Last week, we reviewed the latest Hatchimals range – Mermal magic. I think they make a wonderful alternative Easter gift and great for Easter egg hunts! So I’m giving away a 2 pack to one of you! To enter the giveaway, just fill in the gleam widget below. The prizes are non-transferable and no cash alternative will be offered. 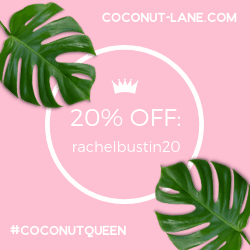 The winner(s) will be selected at random via rafflecopter/gleam from all valid entries and be notified by Twitter and/or email within 7 days. The winner(s) will have 28 days to respond with a name and address for shipping before a new winner is selected. Open to all UK entrants aged 18 or over only. Facebook and Twitter are in no way associated with the giveaways. Any personal data given as part of the competition entry’s is used for this purpose only and will not be shared with third parties. The winner’s details will be passed to the competition PR’s for prize delivery. By entering the competition(s) you agree to your first name and surname initial published on the competition widget if you are the winner. Thanks for stopping by today, I hope you have now got some ideas for alternative Easter gifts. Easter eggs and books, usually. I’ve found some soft zip up eggs with a small soft toy chick or rabbit inside which I will give to my daughters and nieces with a small chocolate egg. I’ve bought pretty painted tinned easter eggs with soap inside from Bronnley. We’re just doing Easter eggs… maybe a book too. Trying to keep costs down this year. I’m afraid it will be the usual chocolate eggs from me this year! However, those are some amazing gift ideas so I may have to have a re-think!! Mer and the kids will be getting eggs, but that’s it as we’re a little strapped for cash atm!! 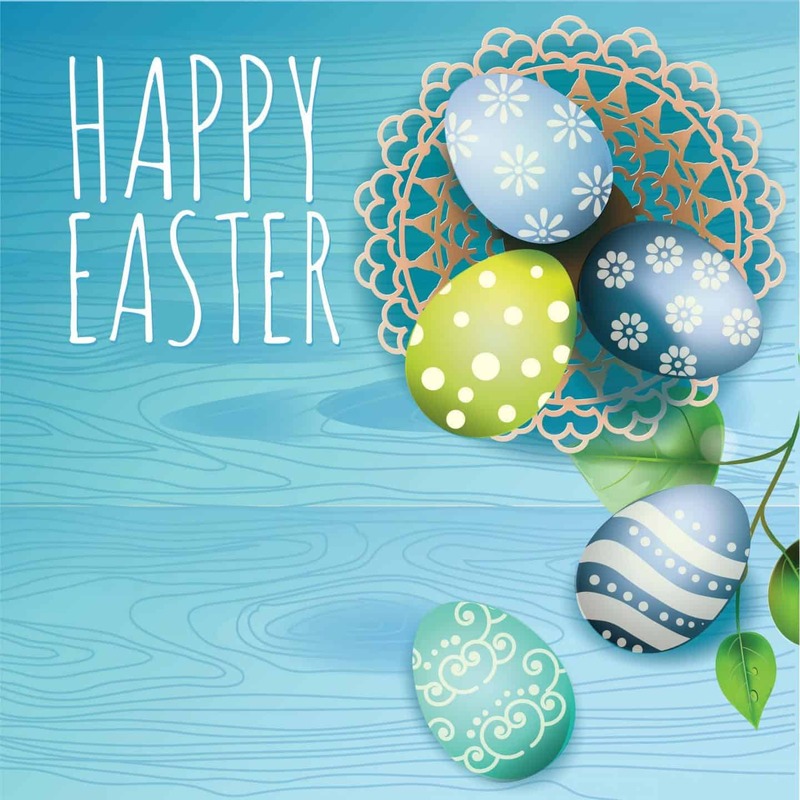 We make a Easter Egg hunt with a gift at the end, the four little ones have to solve the clues to find them, they get little treats on the way. I give my children a medium easter egg, a book and some craft bits each year. 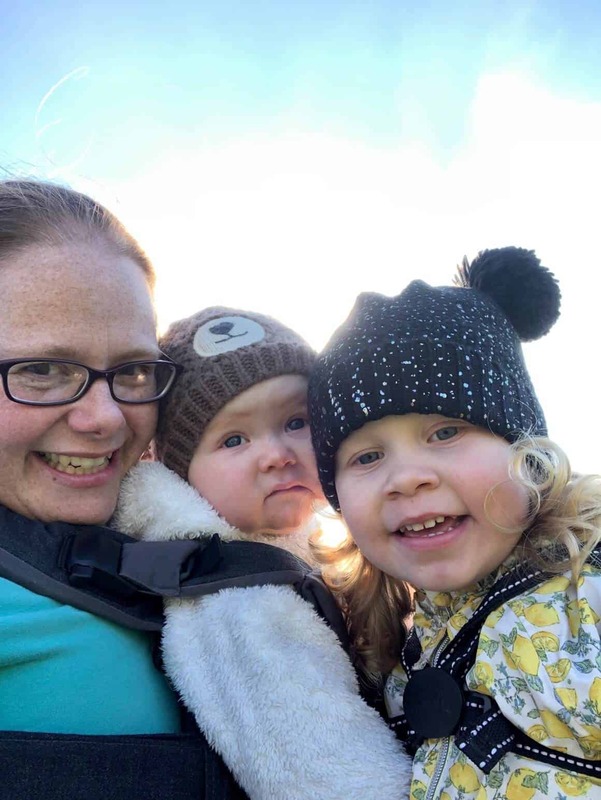 I am taking my wife and son to a caravan for the weekend.On the saturday we ate going to the horseracing at Musselburgh to meet the Easter bunny. I’ll be giving the grandchildren an egg each and some cash.